Get ’em while (or before) they’re hot! 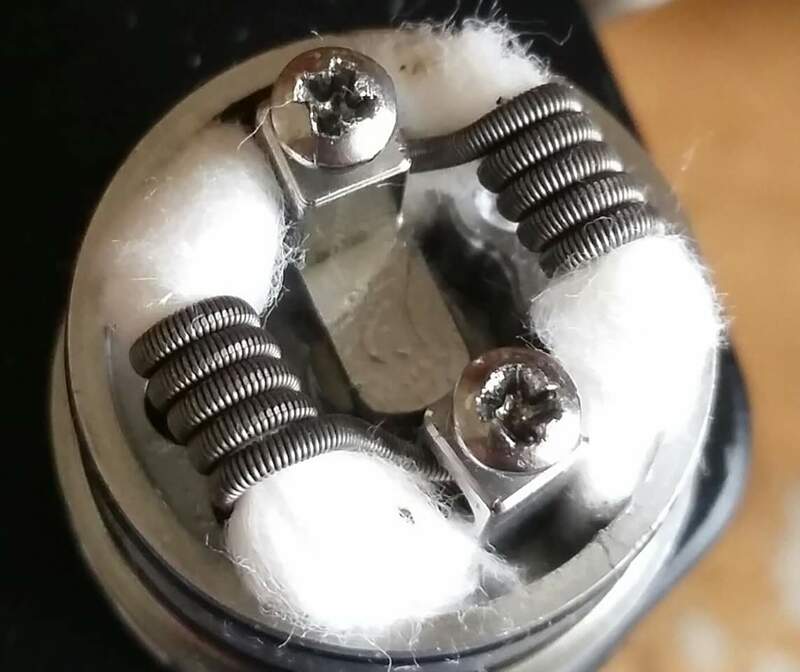 These 26g-32g fused Clapton coils are beautiful and will be made in house! Only while supplies last so make sure to stop by our new shop and grab some while you can.